I want to talk about the Holy Water Well: Many people gather the water from this well and that is their main drinking water. 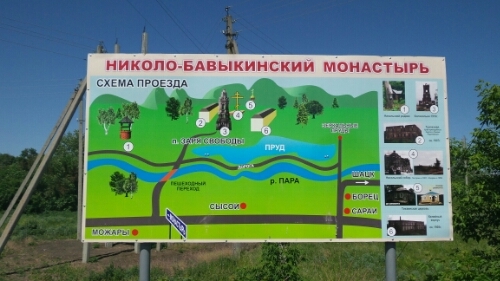 It is a natural water source and is certified Orthodox Blessed. The water is a never ending flow of liquid that ends up in the big river at the fish ponds and I have drank the water before, in fact I have tried several times and every time I do, I get terrible heartburn, I mean terrible. The rest of the water sources around here, do not bother me like that, but this source causes me terrible heartburn. Strange huh?